Here is a list of iPad Apps compiled by my fellow kindergarten teachers and myself. 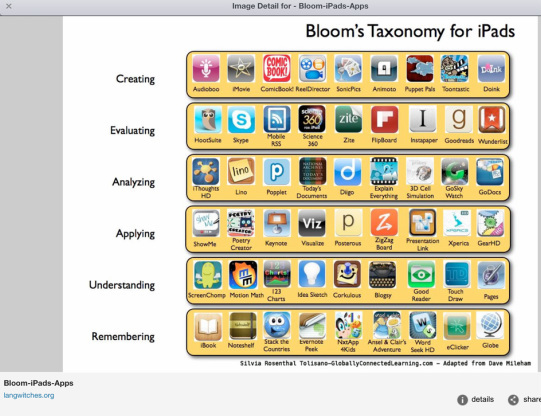 We have been using these Apps in our kindergarten classrooms but many of them can be used at any grade level. Remember, the iPad is not just about learning content through Apps, it is also a tool for communicating, creating, applying knowledge, and curation. There are many good sites and blogs to look at on the web I have included a few that I have found to be helpful. Please share your favorite sites on our blog.